Radioshack- First crush in 2015 about 'Future Garage' and this production has opened a new part of my musical life.. 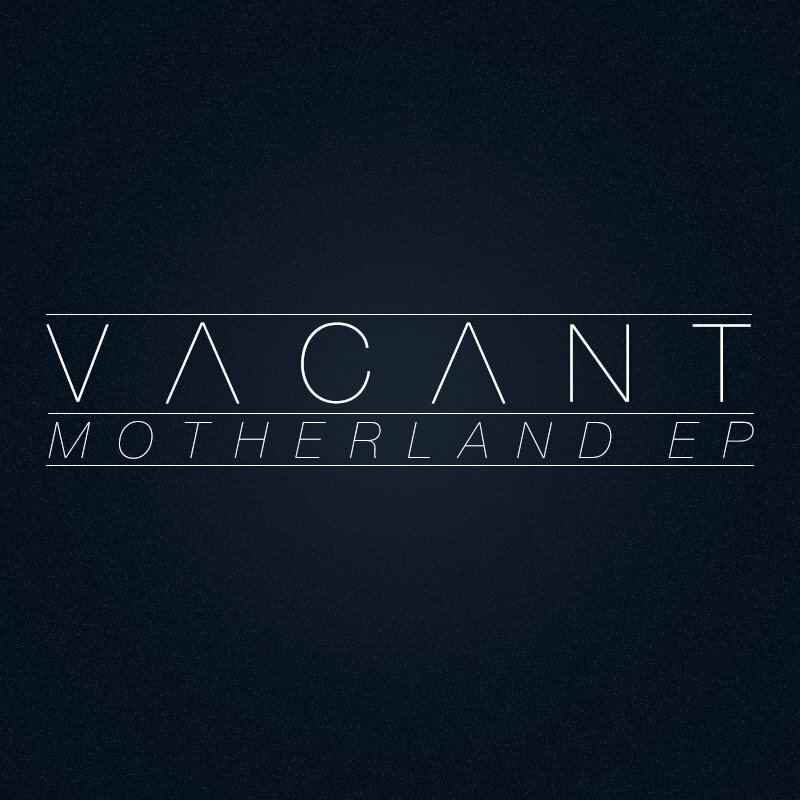 Thanks so much VACANT for this EP which is really mindblowing.. all tracks are just gorgeous. Favorite track: Broke. Phelian Beginnings. Remember hearing this one the day it came out. Favorite track: Broke. lotty Absolute beaut. I don't even know how to describe it. Favorite track: Suffer. 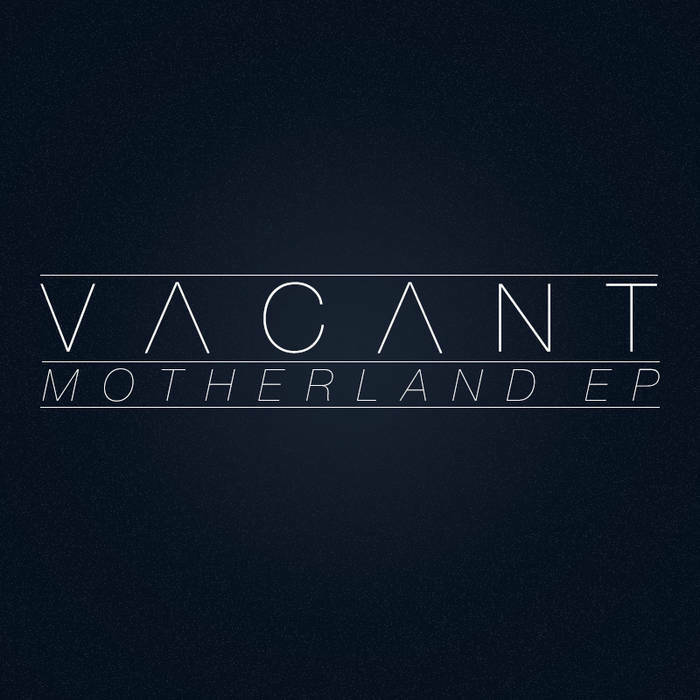 'Motherland' is the title of London based producer Vacant's EP, a 4 track Ambient/Experimental/Future-Garage EP that involves stunning percussion work, chilling pads and ghostly vocal chops. Although also a producer of Deep-House, Hip-Hop and Trap, 'Motherland' is based around the ever growing Future-Garage scene which was created on the feelings and surroundings of the artist.